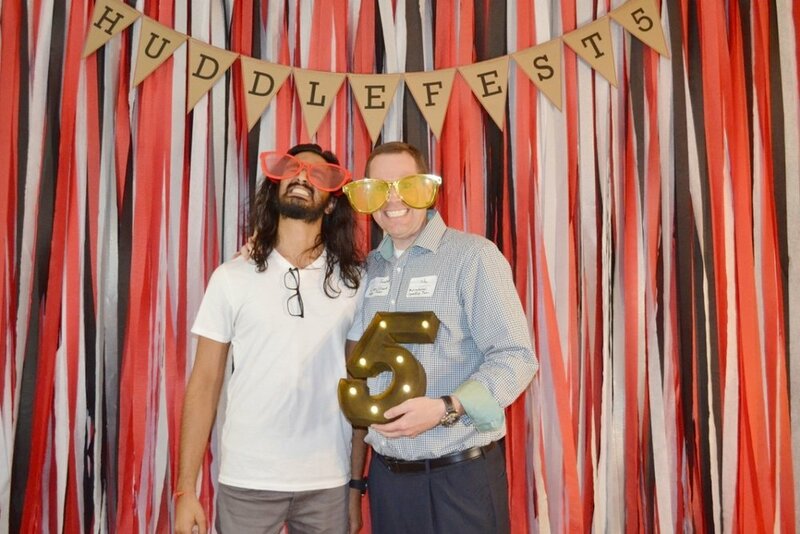 5 Years of Huddlefest - A Message From The CEO — Huddle, Inc. Remember this story of my grandfather? I hope one word in particular stood out to you. 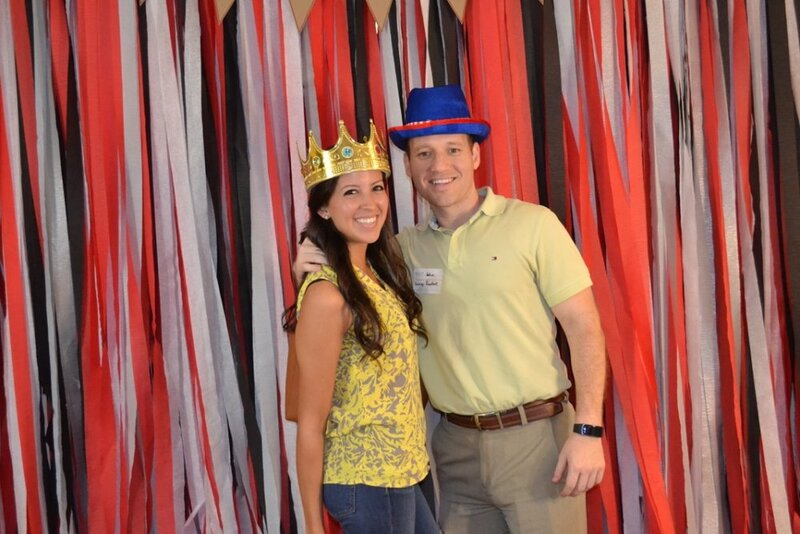 It is our sincere desire to embody that word as a company here at Huddle. 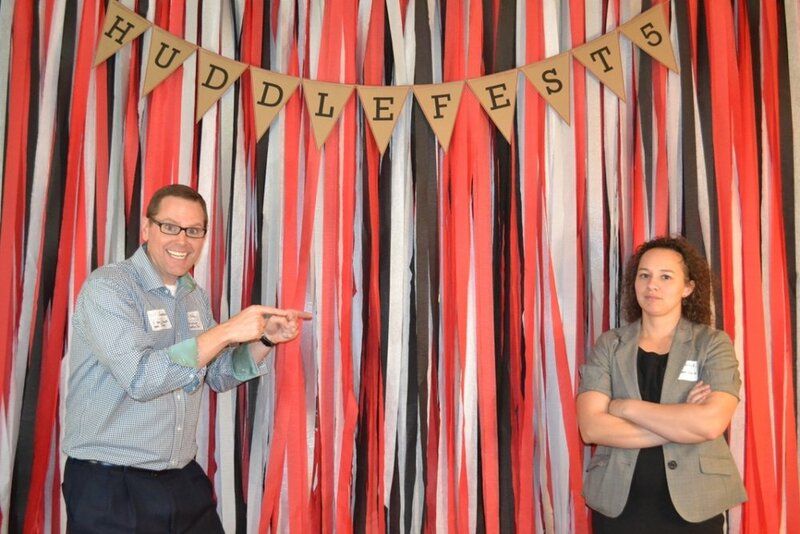 Naturally, the theme for our fifth annual Huddlefest was, you guessed it, faithfulness. 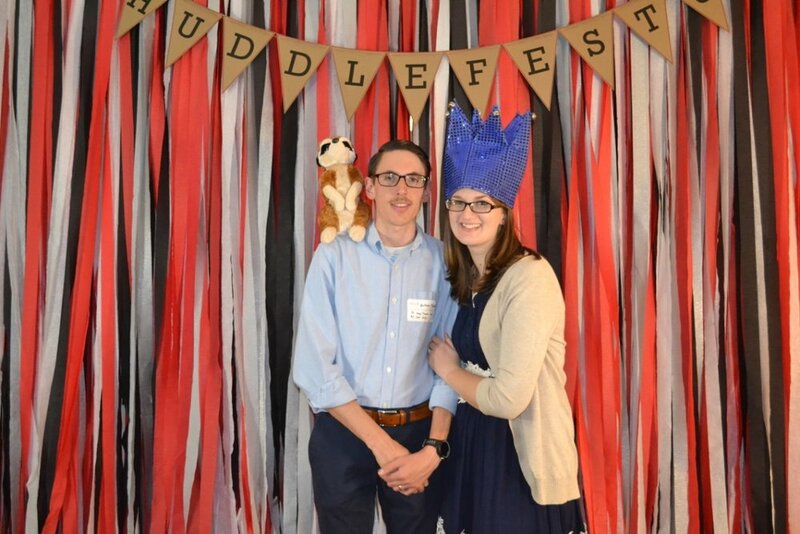 Huddlefest is a time for our employees to come together to reflect back over where we started and look toward the future determining the best ways we can be faithful to you, our friends and partners. Huddlefest is also a chance for us to open our doors and invite you to celebrate another year with us. Without you we would not be the company we are today. Thank you for entrusting us. 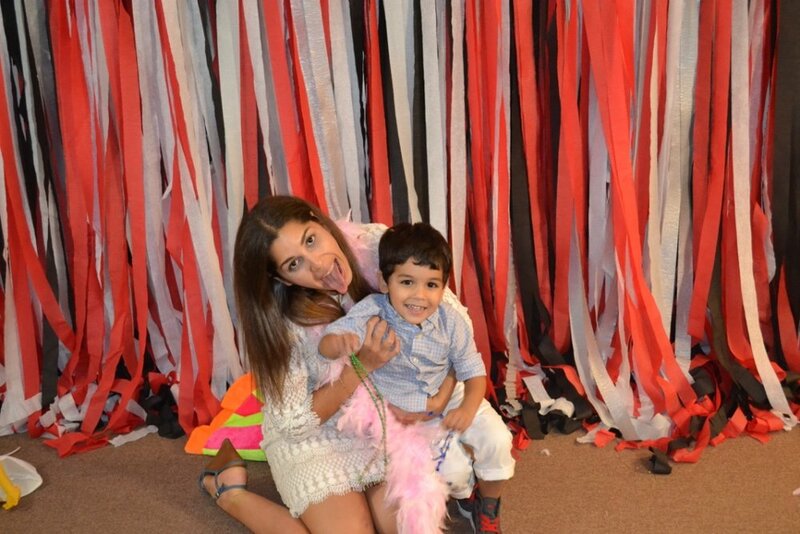 It is a responsibility we do not take lightly. We are so grateful you allow us to be a part of your story. The best way to stay in touch throughout the year is through our LinkedIn or Twitter page. Choose the one the best suits you. Are you a little more buttoned up or like to #TakeItEasy? 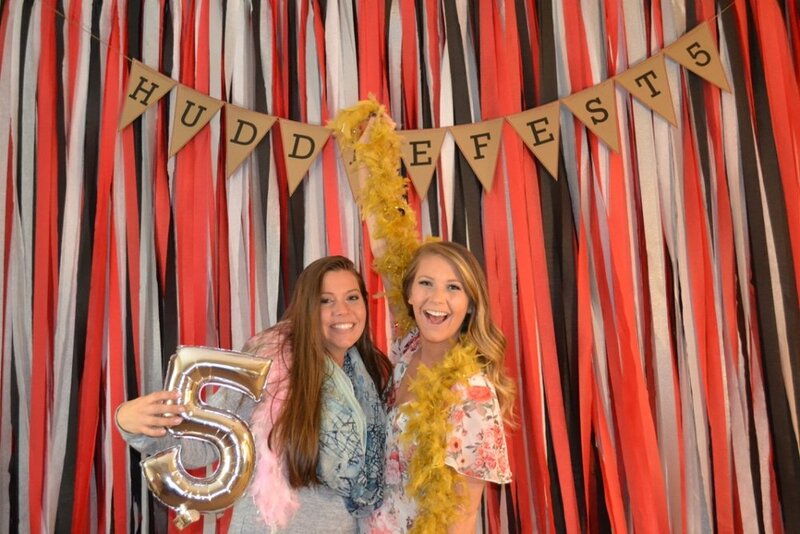 Hope to see you next year at huddleFest! Newer PostA Marketing Message That Motivates 2x Action - Don't Miss This!